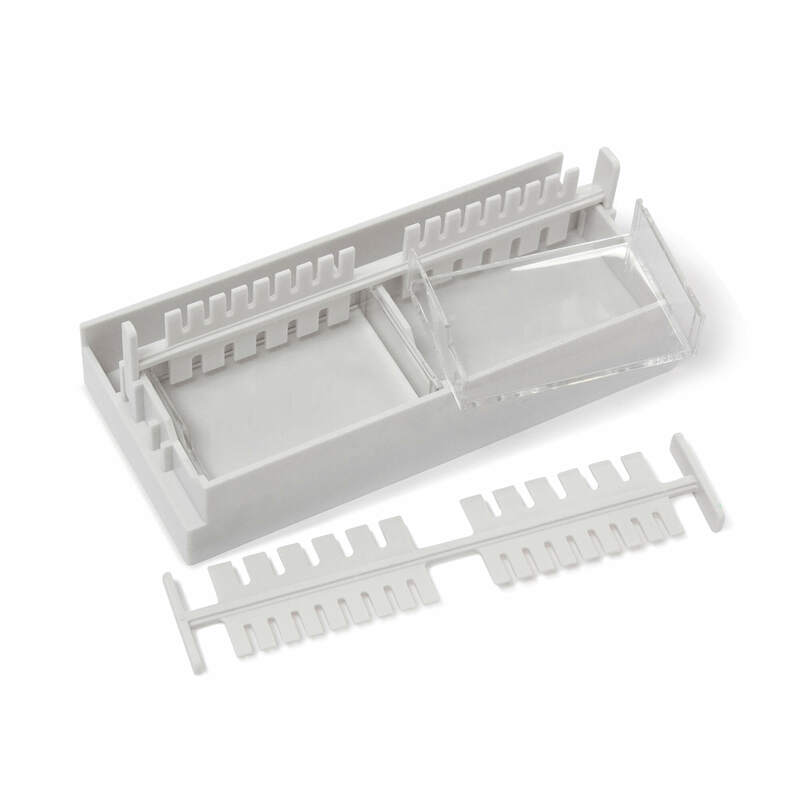 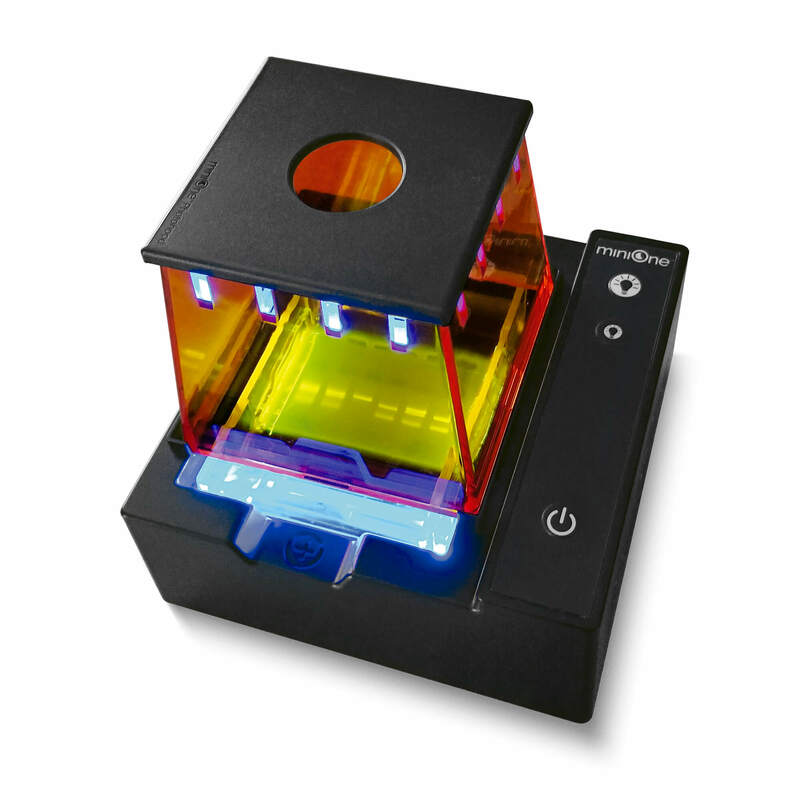 This classroom package of 10 real-time electrophoresis units is designed to accommodate up to 40 students. 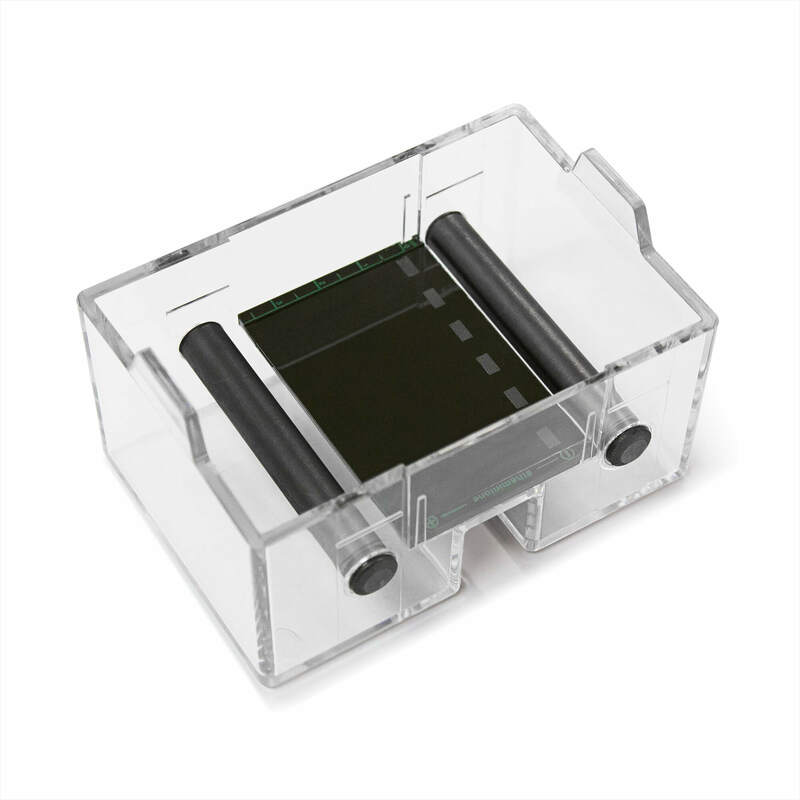 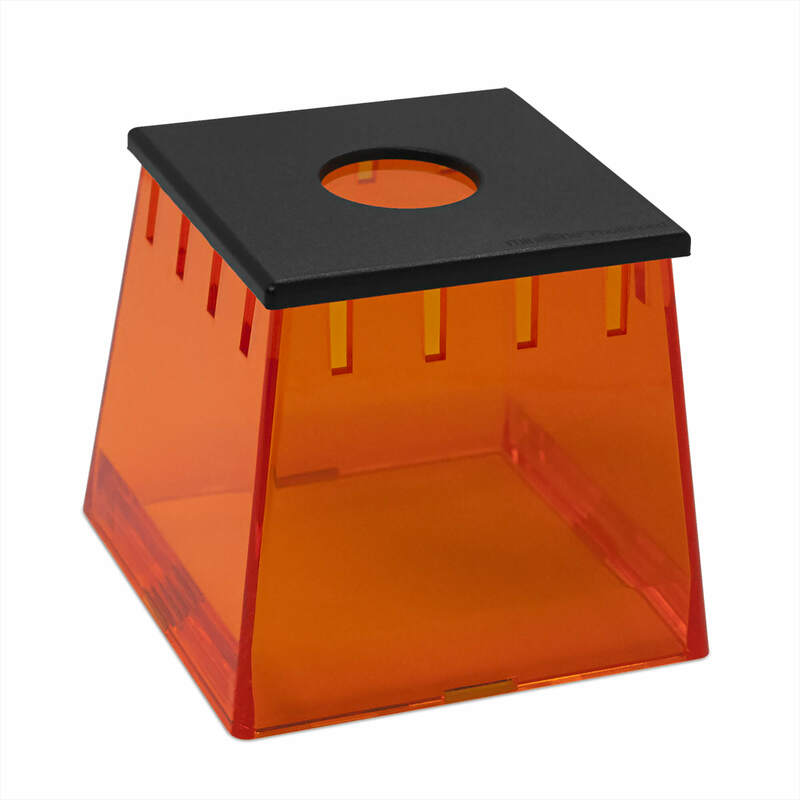 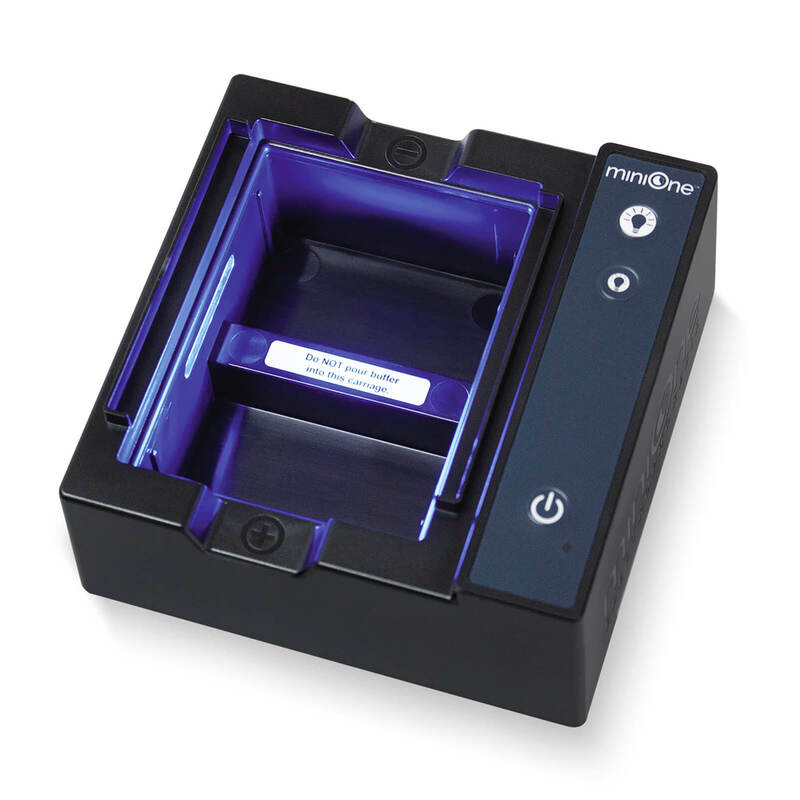 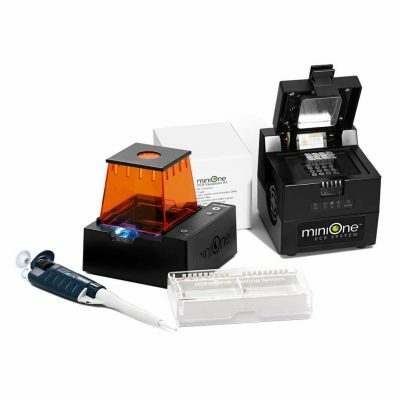 Compact, ultra-safe, and classroom friendly, the MiniOne Electrophoresis System replaces your running tank, power supply and UV transilluminator and makes teaching DNA separation efficient and engaging. 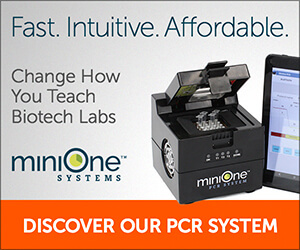 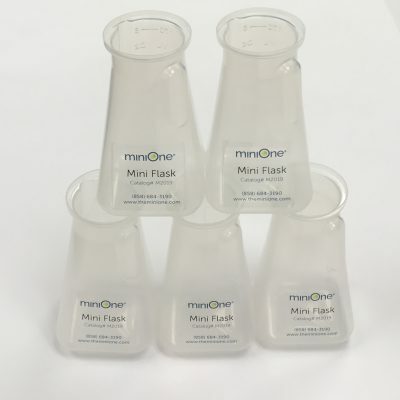 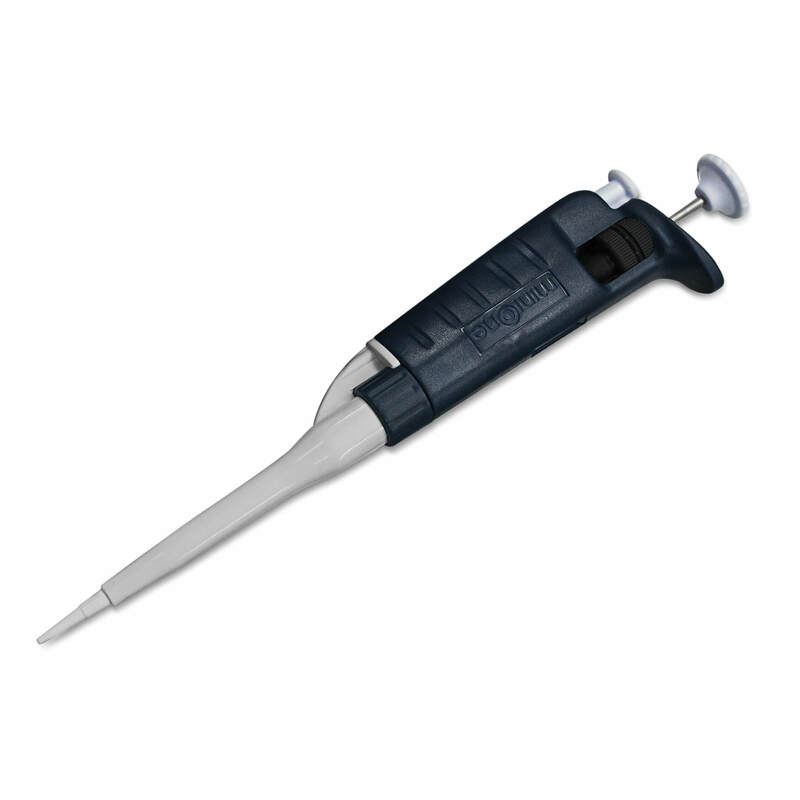 Each MiniOne Classroom Pack comes with 10 FREE 2–20µl variable volume micropipettes (an $890 value)! 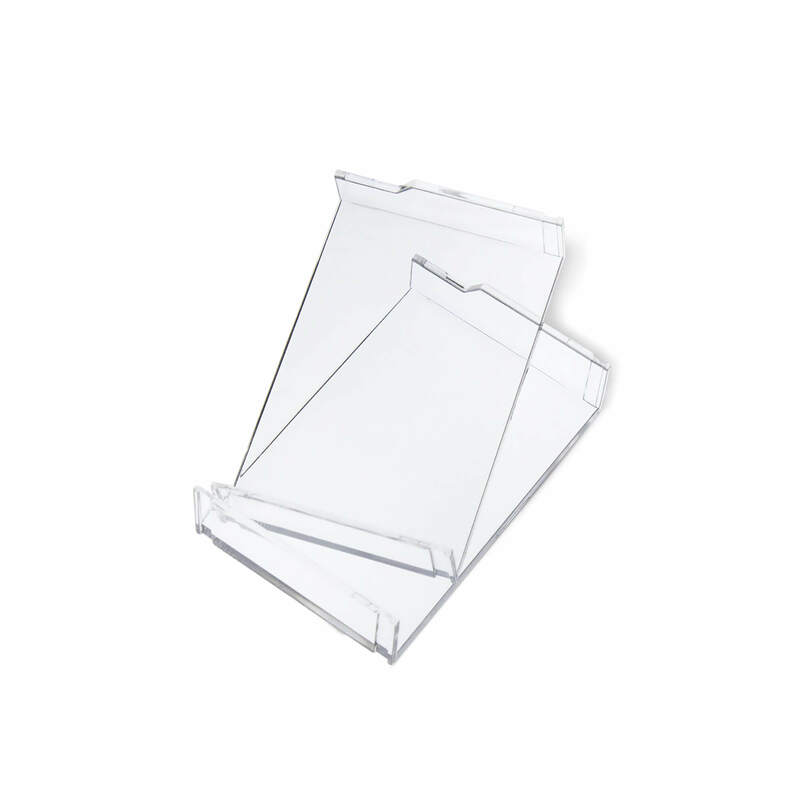 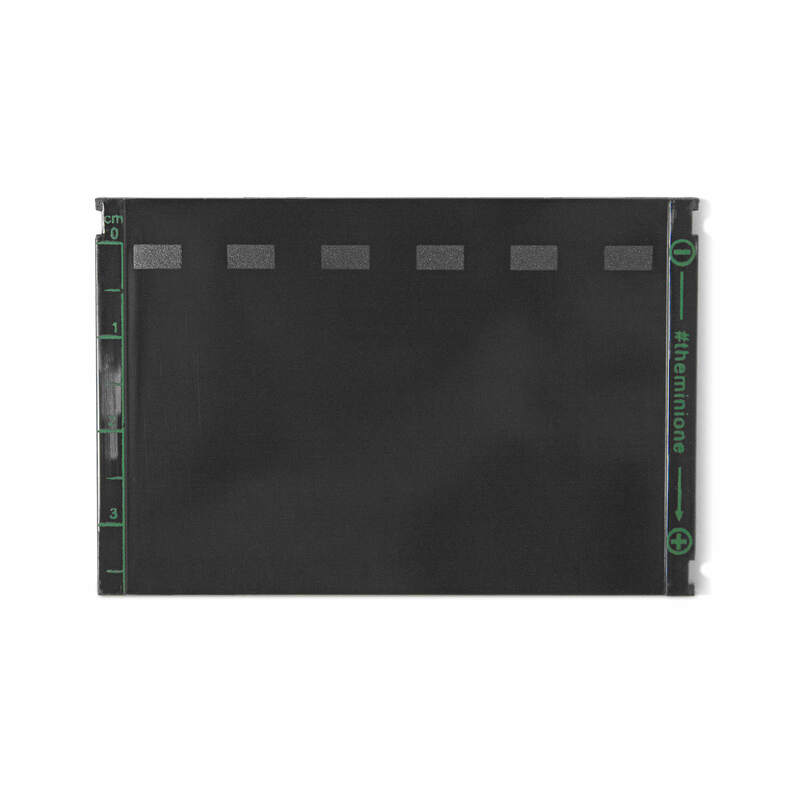 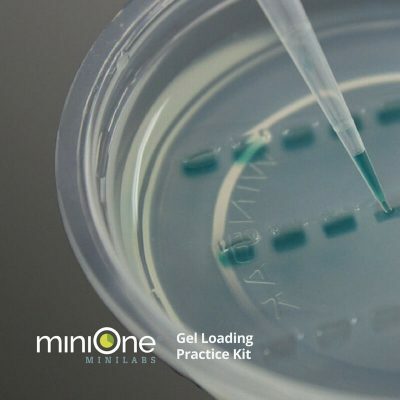 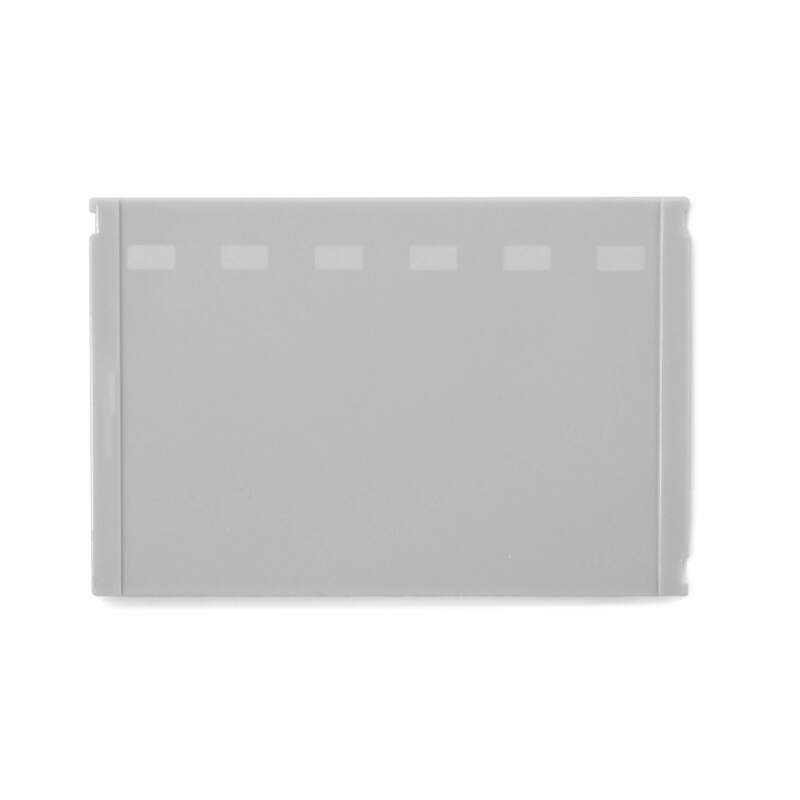 The MiniOne Classroom Package consists of 10 MiniOne Electrophoresis Systems and is designed for working in groups of 3–4 students. 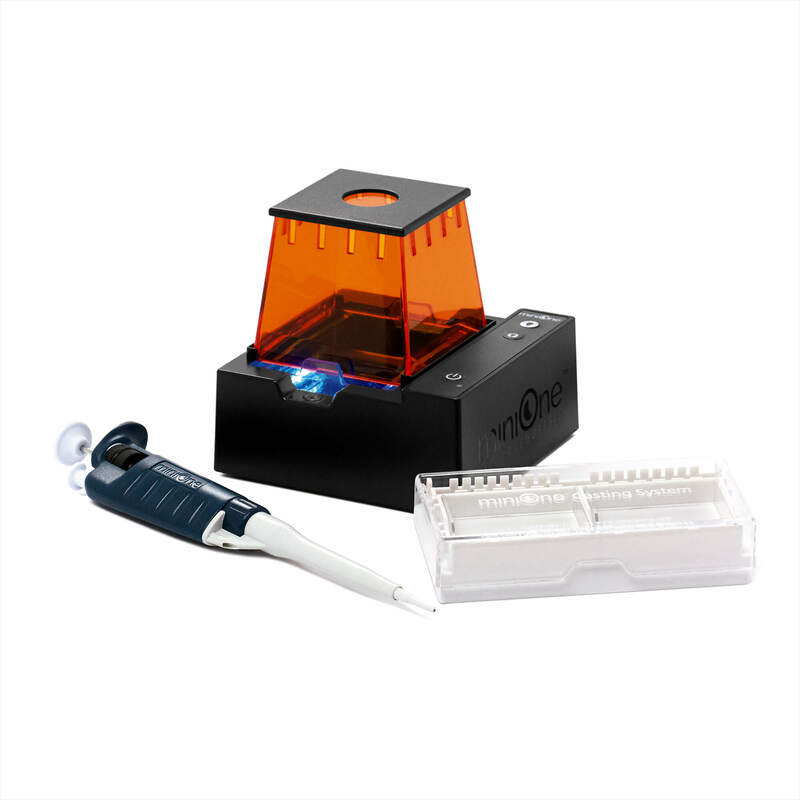 The classroom package is created so schools can afford a full set for up to 40 students to do hands-on lab work instead of merely watching a teacher’s demonstration.